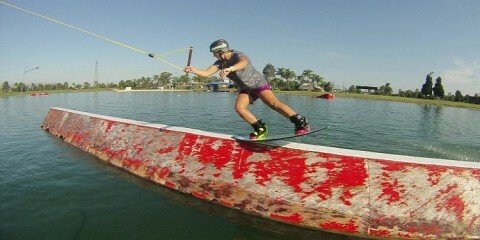 By far the most popular discipline in kiteboarding is freeriding. 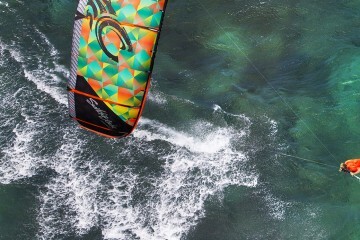 Since freeriding encompasses the widest range of use, it’s no surprise that the cabrinha Crossbow 2011 is regarded as the world’s leading freeride kite. The Cabrinha Crossbow 2011 kite’s bow outline and high performance profiles work in concert to provide the largest wind range in our kite offering. 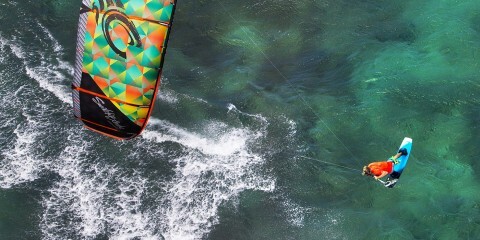 the cabrinha Crossbow 2011’s open arc delivers the highest power to size ratio of any kite in our range. This power comes in handy when looking for high hang times or when flying across a wide stretch of water. When you combine these characteristics with easy handing, excellent relaunch, and quality finish details, the 2011 Cabrinha Crossbow completes its dominance in the role of the ultimate performance freeride kite. the kite that started the bow kite revolution still leads the way. now in its 6th edition. Available from King of Watersports in the next month!